January 8, 2014, 11:34 a.m. 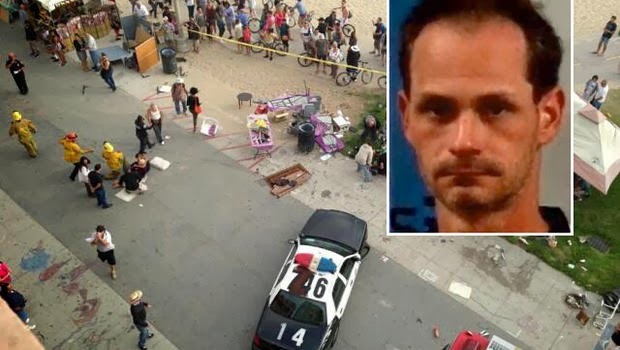 The man accused of using his car to kill an Italian honeymooner and injure 17 people on the Venice boardwalk in August will stand trial for murder and other charges, a judge ruled today. 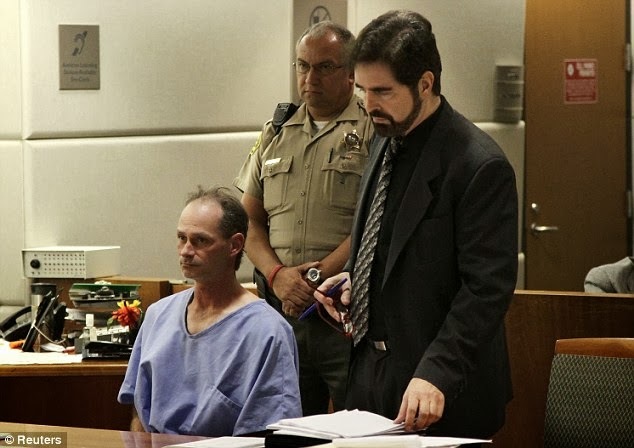 Los Angeles County Superior Court Judge Antonio Barreto Jr. found there was sufficient evidence for Nathan Louis Campbell, a 38-year-old Colorado native, to stand trial on one count of murder with a deadly and dangerous weapon in the death of Alice Gruppioni, 32, who was honeymooning with her husband at the time she was fatally struck.